The Gurugam-based firm has brought on board 70 new people in the last three months and has another 60 open roles. At present, the brand has 600 employees. Online fashion platform LimeRoad has appointed Dr. Shashank Teotia as Senior VP for People and Talent Development. With his 15-year experience in HR across sectors and regions including his invaluable work in organizational behavior and psychology, Dr. Teotia is an addition to the Core Management Team at LimeRoad. His responsibilities include creating a strong talent pipeline for LimeRoad and helping build LimeRoad into a robust platform that attracts and retains the best talent. “Shashank brings on board a tremendous sense of objectivity and experience into the talent management and development process. 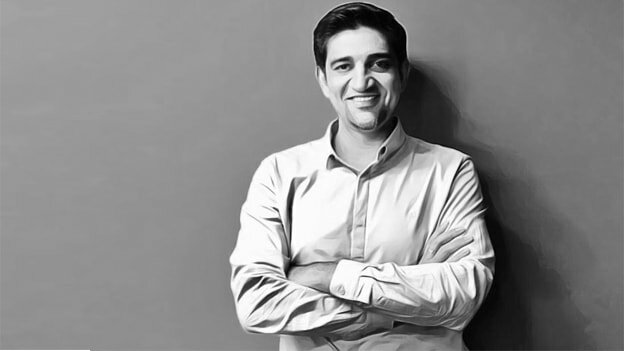 His experience with a variety of different kinds of organizations including online (Goibibo) and offline (Max), alongside complex geographically spread organizations (Mother Diary), is immensely rich. This will help us expand our online-offline talent search across cities as well built a robust organizational design prepping us for our next phase of growth.” said Suchi Mukherjee, Founder & CEO, LimeRoad. During his 15-year career, Shashank Teotia has led HR teams across sectors such as FMCG, Life Insurance, e-commerce, Consulting and Food Retail industry. His portfolio includes leading HR roles in firms such as Ibibo Web Pvt Ltd, Mother Dairy and Max Life Insurance. He joins LimeRoad from Women on Wings, a non-profit organization working towards co-creating one million jobs for women in rural India. “This is an exciting time to be a part of the LimeRoad story as we are on a growth trajectory with clear economic & social impacts. We intend to alter the way unorganised apparel trade is looked at in India and I look forward to contribute my bit & learn alongside by being part of this change” said Shashank Teotia, Senior VP, People & Talent Development. With this appointment, LimeRoad is on track to expand its mid-level and top-level workforce in 2019. The Gurugam-based firm has brought on board 70 new people in the last three months and has another 60 open roles. At present, the brand has 600 employees.